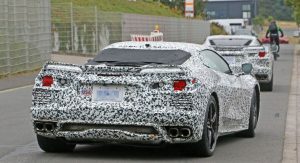 C8 Corvette And Mustang GT500 To Share The Same Dual-Clutch ‘Box? 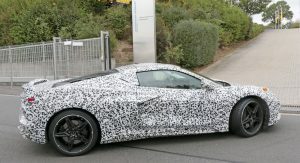 The long-awaited Chevrolet C8 Corvette may launch with the same dual-clutch transmission as the new Ford Mustang Shelby GT500 that just premiered in Detroit. 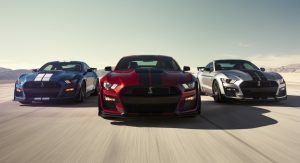 The crew over at Road and Track recently uncovered an employee newsletter that was sent to a supplier of Tremec, who has previously built manual gearboxes for both the Mustang and Corvette. In this newsletter, there are two new transmissions depicted: the Tremec TR-7007 DCT and the TR-9007 DCT. 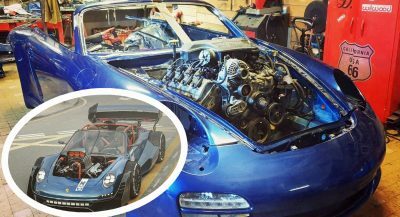 It is revealed that Tremec contacted supplier Fassler in early 2016 about a new gearbox project dubbed “GM-DCT” that would be able to support up to 664 lb-ft (900 Nm) of torque. This transmission was developed in Belgium and is to be manufactured in Mexico and assembled in the United States. 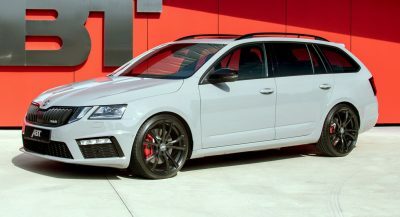 According to Fassler, it will supply Tremec with gear honing machines to perfect the gears, shafts, and wheels to be used in the gearbox. In late summer 2017, Tremec again placed an order for more honing machines, this time for a project dubbed “Ford-DCT”. The newsletter goes on to state that two honing machines had to be modified for the Ford transmission because it is a variant of the GM-DCT and shares parts. 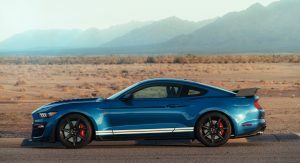 In all likelihood, this information indicates that the Mustang Shelby GT500 and mid-engine Corvette will both use the aforementioned gearbox, albeit slightly modified for each vehicle. 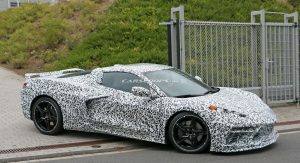 Even if the C8 Corvette does indeed receive a dual-clutch transmission, this doesn’t mean that a manual is out of the question. 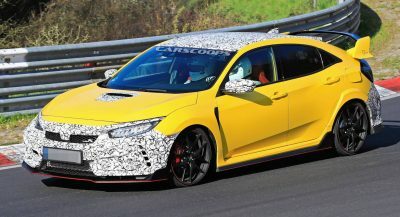 WAn intriguing GM patent of a clutch-by-wire system that surfaced in September suggested that a stick shift was a possibility, so it could very well happen. Watch out Chevy. With all these teasers, you run the risk of pulling a “Supra” style letdown. Thing thing had better feel like money, and be f-ing amazing in every way! So far I’m impressed by the interior shots. Now the rest you are right about. The interior does look very good. 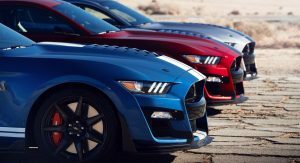 The Mustang is a front engine car with a transmission Th C8 is a mid engine car with a transaxle. The units may share internals, but they will NOT be the same unit. God, why would GM set their bar as low as using anything with such low capability? 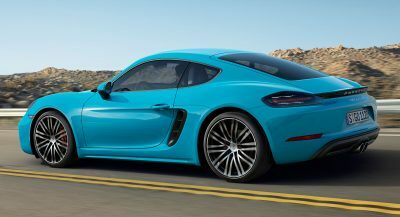 TheAmerican: Existing LT4 in the Z06 Corvette and ZL1 Camaro already does 650ft-lbs, which is already right at the upper limit of this article’s DCT. The existing ZR1 Corvette engine does 715 ft-lbs, which is over the 664 ft-lb rating of this DCT. Since GM usually uses a factor of safety of 50% in its drivetrains, you’d need about 1000 to 1200 ft-lb capacity transmission in the ZR1. So GM might use a 664ft-lb DCT in a Stingray or SS Camaro, but not in the halo cars. Ah okay. That does sound weird as to why they would choose something so low. Is this the same DCT that’s in the Ford GT too?